The Southern California Section of the PGA of America was established in 1924, and today is comprised of over 1,700 Golf Professionals working at over 500 facilities within the Section. 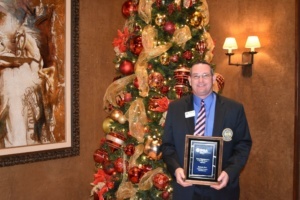 MISSION STATEMENT: The mission of the Southern California Section (SCPGA) is the purpose of the PGA of America, to promote the enjoyment and involvement in the game of golf and to contribute to its growth by providing services to golf professionals and the golf industry. The SCPGA provides competitive playing opportunities, education seminars, and player development initiatives, within a geographic area that stretches from Cambria to the Mexican border, and from the Pacific Ocean to the Nevada and Arizona borders. 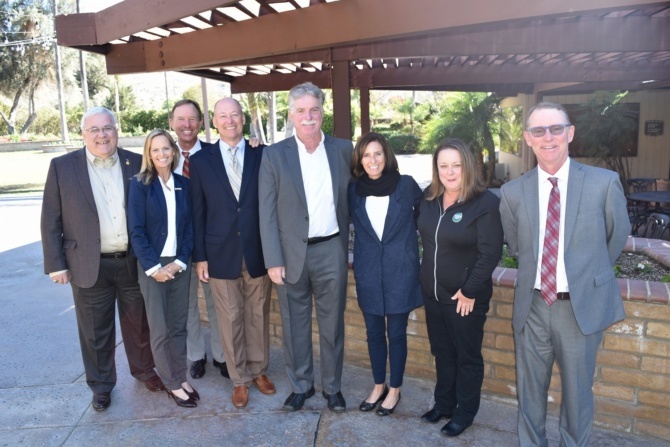 The SCPGA created the Southern California PGA Foundation to develop and administer junior golf programs as well as an increasingly wide array of other community services throughout the Section. The Southern California PGA Foundation is a 501 (c) (3) non-profit organization and operates as a public foundation. The Foundation is involved in and supports the growth of the game of golf through initiatives such as Neighborhood Golf, Drive, Chip & Putt, Special Olympics, women’s golf, Youth on Course, CIF, California Alliance for Golf and for turfgrass research, to name a few.